We are so excited to announce that in 2019, Calbreak is going to the iconic Dodgers stadium in the heart of downtown Los Angeles! We will watch as the Dodgers host the Pittsburgh Pirates in major-league baseball action! Not only will we check out the game, but we are seated in a special zone which gives us all you can eat Dodger Dogs, nachos, popcorn, and Coke products throughout the night! If that isn’t good enough, the evening will end with fireworks over the stadium, and we will be allowed to go onto the actual field itself to watch the show! *NEW FOR 2019 - LA DODGERS GAME, NEWPORT BEACH, BONUS DISNEYLAND DAY OPTION! 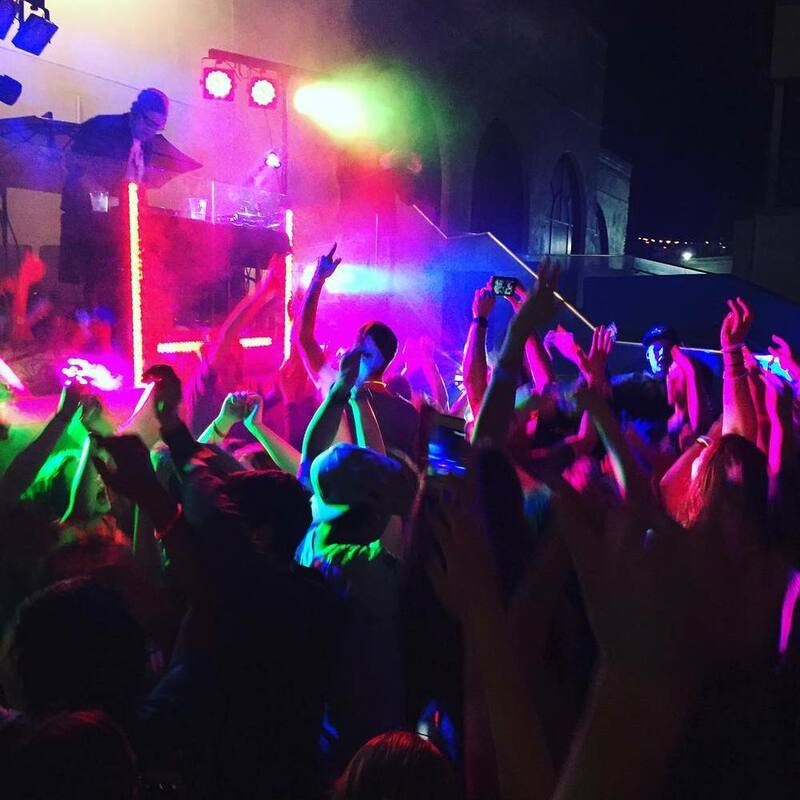 CHECK OUT ALL THE AMAZING EXPERIENCES WAITING FOR YOU! CALBREAK is more than just a trip... it's the adventure of a lifetime! WATCH THE VIDEO BELOW and see for yourself! 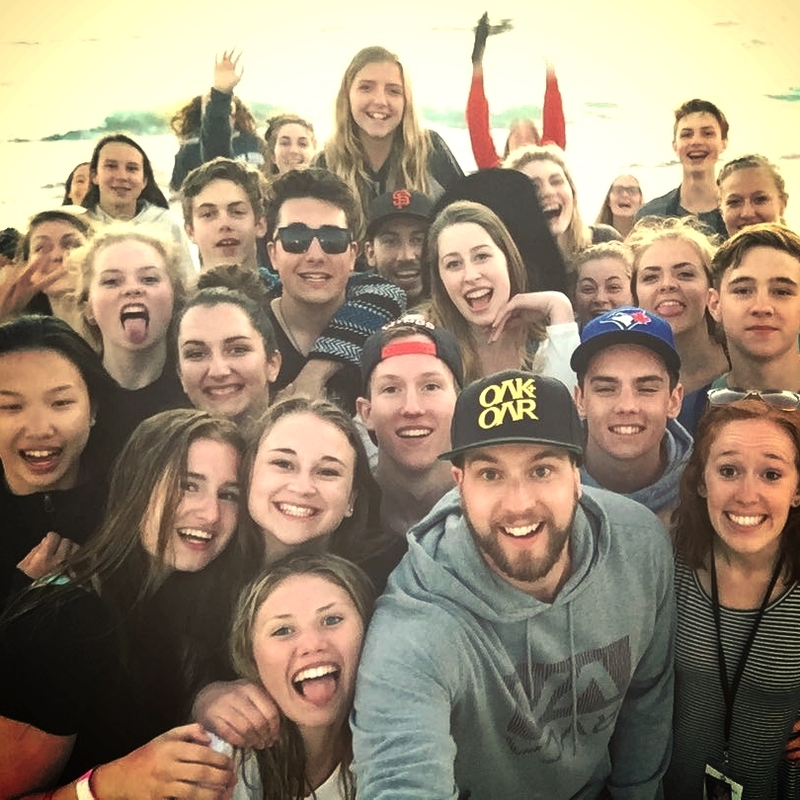 CALBREAK, quite simply, is Saskatchewan’s most exciting high school getaway! Since 1978 THOUSANDS of students have joined us during the Easter Break for the trip of a lifetime. 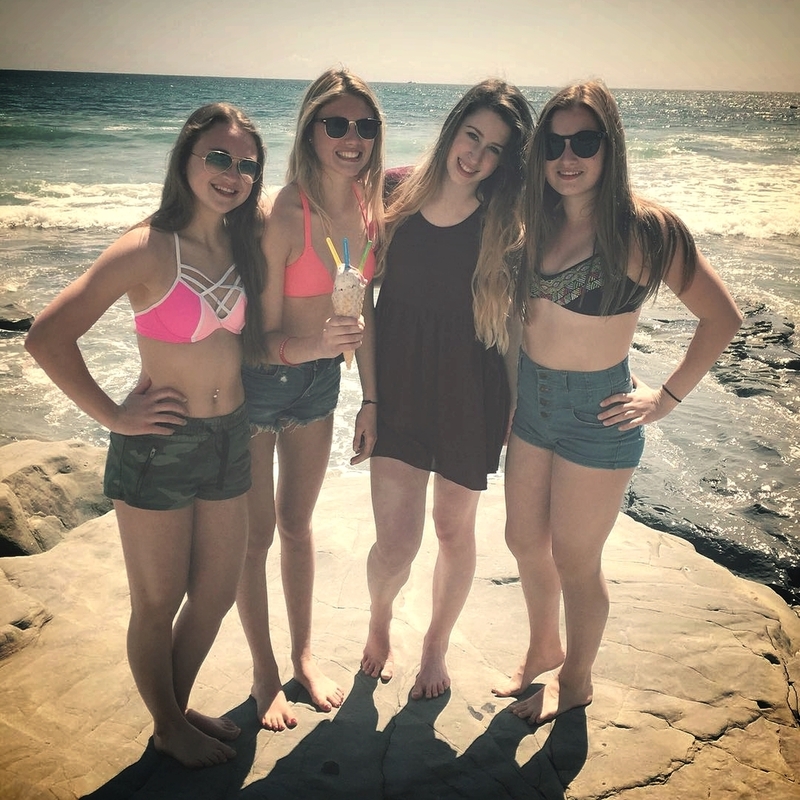 Theme parks, beaches, surfing, shopping - experiencing all that Southern California has to offer - and the best part is having your friends right beside you the entire way! 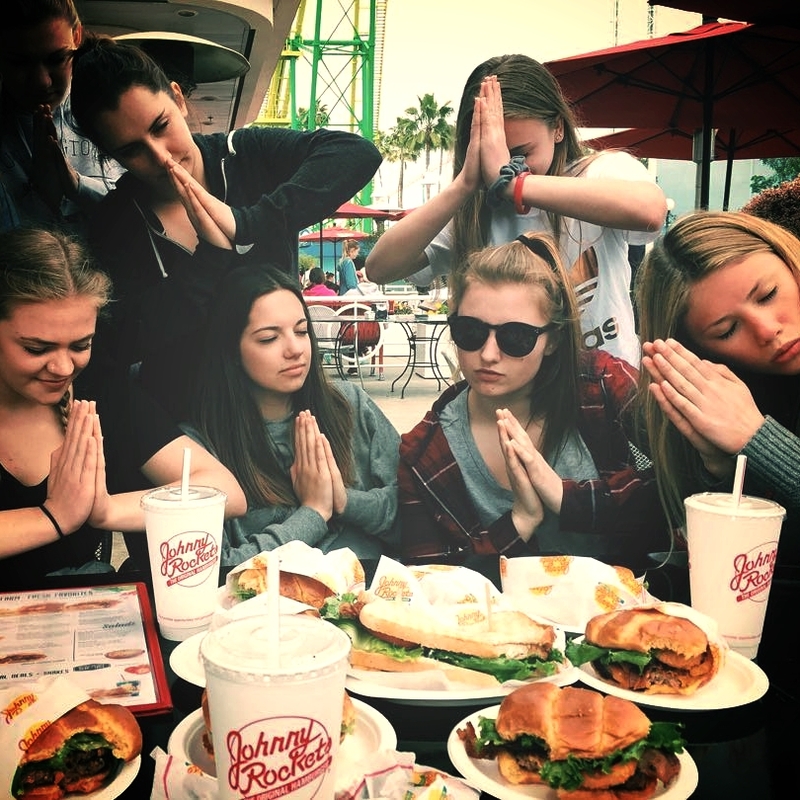 We are not like any other high school trip out there. 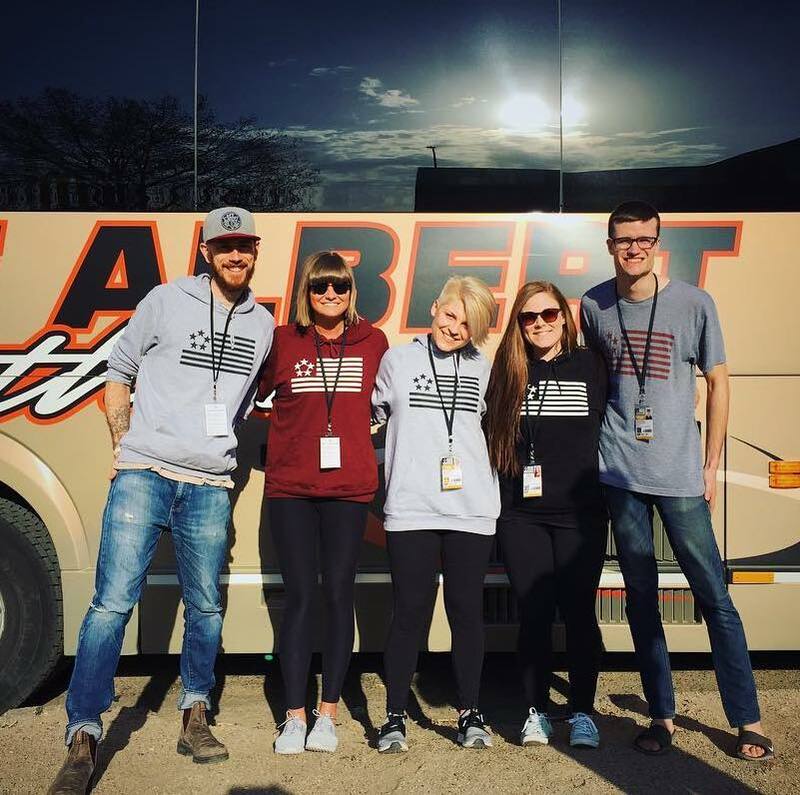 We bring our knowledge, expertise and passion to create a trip like no other. We are committed to providing every student with our CALBREAK FIVE STAR EXPERIENCE. The positive student feedback and parental endorsement we’ve received is unmatched, in part because unlike other trips, we see the hope and potential in every young person and we uniquely build into every student both socially and spiritually. "I gained new friends that quickly turned into family"
"Can't say enough good things about everyone this week, it's been a blast!" there's nothing like a road trip with your friends! Going to California with your family is a wonderful experience, we all know that. But adventuring in California with your friends is a once in a lifetime experience. 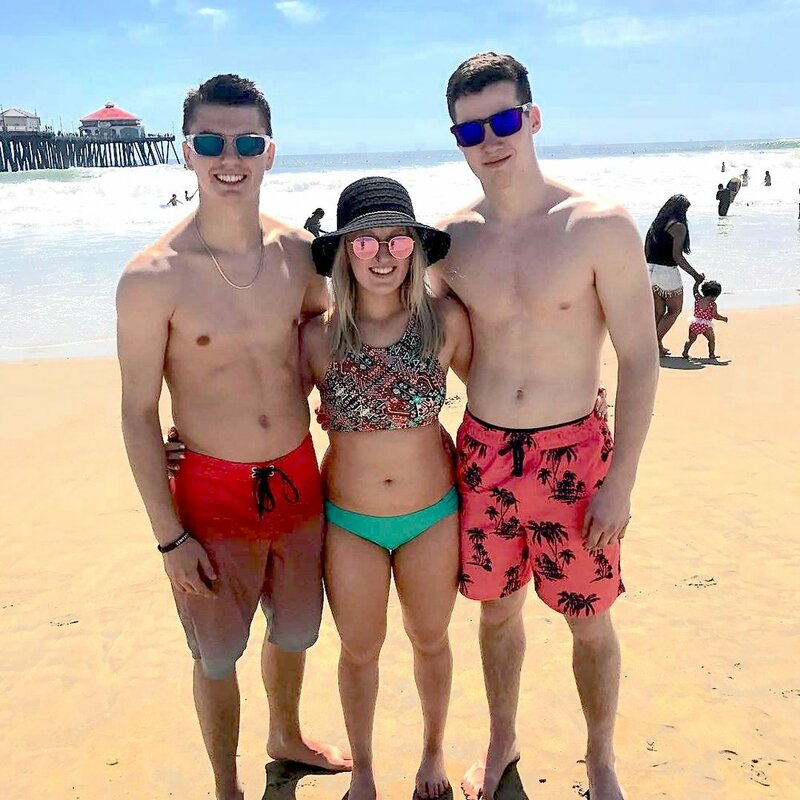 Calbreak is all about friendships...learning to surf together, helping each other find those jaw dropping deals, playing beach volleyball on the sands of Laguna Beach, meeting Mickey, or taking the 300 foot plunge together on Goliath...these are all moments that will last a lifetime. But we need to point out it doesn't take long to create some amazing friendships with all the other people you ride down to Cali with. 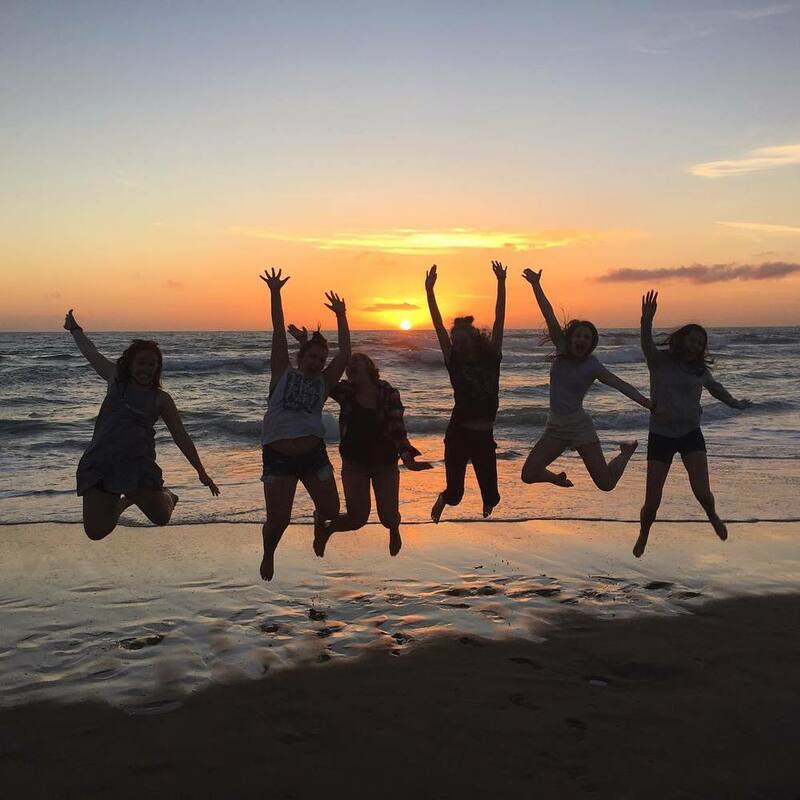 Even if you come on your own, you will develop deep lifelong friendships on Calbreak, and all the adventures you have together will connect you forever. It's just one more thing that separates Calbreak from the pack! Going on a high school trip with your teachers and other parents may be a perfect scene for some students, but it's not for everyone. So how is Calbreak different? Well our Calbreak staff are mostly young adults in their mid 20's, and they come from different backgrounds. Some are still in University, some work construction, some work for youth organizations, others are baristas, designers and film makers. 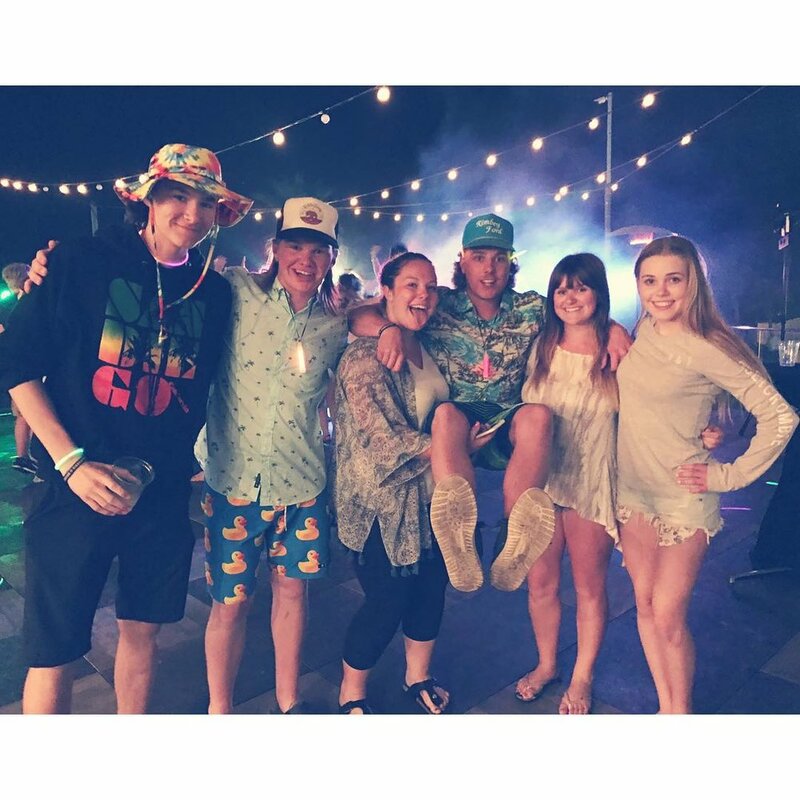 Our staff are there to help you have maximum fun on Calbreak. They are all responsible young adults, but they also know how to help you to have the best time of your life. We feel it's the perfect combination! Not to mention that these staff aren't just chaperones, but they become lifelong friends. Just ask anyone that's been on Calbreak, and they'll tell you it's true! What is it about California beach life that makes it so appealing? Maybe it's the thought of laying out on a beautiful beach and getting your tan on while your friends back in Saskatchewan are stuck in their driveways, or maybe it's the flavor of the surf culture or perhaps even the Baywatch inspired lifeguards with their red shorts and bronzed bodies. Whatever the case, Calbreak can help make your Cali Beach Life dreams come true. We hit up the best beaches in California! Whether taking in an epic sidewalk sale or walking down the pier at Huntington Beach, checking out a little cafe or playing beach volleyball with some locals at Newport Beach, laying out on the sand or learning to surf for the first time, the Cali beaches are calling you. Will you answer the call? we feel the most alive when we're being brave! Calbreak hits up the best theme parks in California. Each park has it’s own flavour and unreal experiences. There is something for everyone! After 40 years of Calbreak, we definitely know how to pack your days with theme park thrills. Whether it’s visiting Hogwarts at Universal Studios, walking down the magical Main Street at Disneyland, or conquering your fears on Full Throttle at Six Flags Magic Mountain, you will be thrilled at all the sights, sounds and smells of these amazing parks! And don’t forget to try some of the famous eats: Bengal BBQ or Churros at Disneyland, Hard Rock Cafe at Universal Studios, or Funnel Cakes at Six Flags! We know Oprah made it famous, but this popular expression has been used since 1939! And we think Calbreak is full of AHA MOMENTS. One of our goals on Calbreak is to inspire you, to spark your spirit and help you see yourself and the world differently. And that can happen in so many ways. Maybe it's standing in front of the ocean for the first time, or maybe it's a deep discussion you have with your small group leader, or it could be overcoming your deepest fears and riding a massive roller coaster. Maybe it will happen when you take the opportunity to go on a Project Serve as you serve the poor along skid row in Los Angeles. Maybe you'll meet a celebrity at Universal Studios! Or perhaps something our guest speaker says during a large group meeting will spark something in your spirit. Inspiration is everywhere, we just need to learn how to see it! And we are confident that at some point along the way, you will.